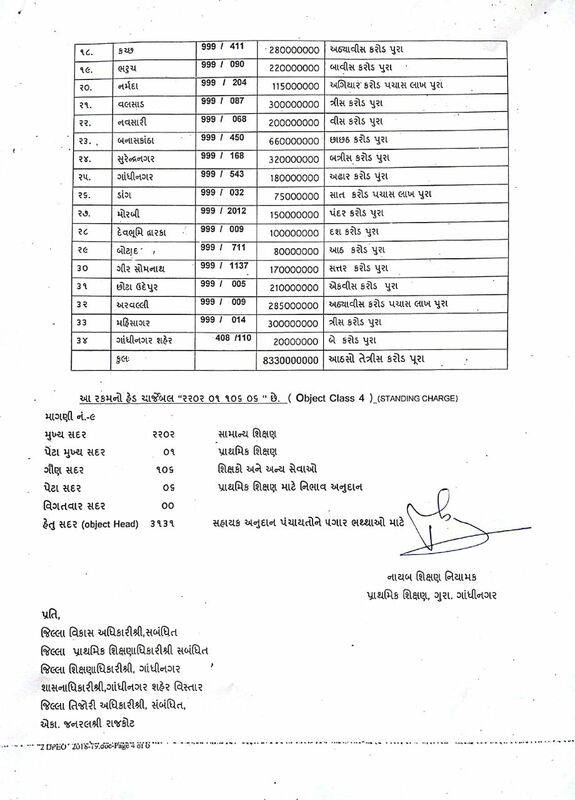 PRIMARY TEACHER ANE BIN SHAIKSHANIK STAAF NA APRIL PAGAR GRANT RELATED PARIPATRA By NIYAMAK DATE:- 30-04-2018. ~ :: GujaratGk :: Official Site :: Gujarat's No. 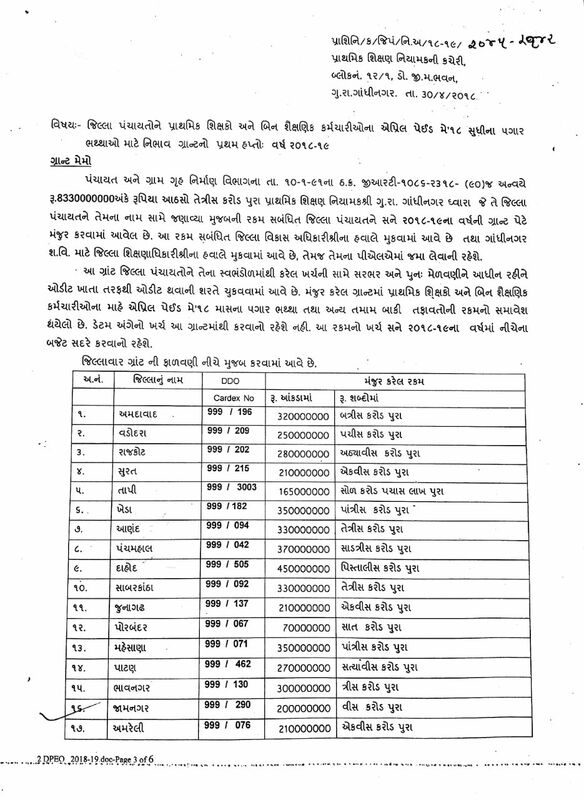 1 Educational Website..
PRIMARY TEACHER ANE BIN SHAIKSHANIK STAAF NA APRIL PAGAR GRANT RELATED PARIPATRA By NIYAMAK DATE:- 30-04-2018. Dear Visitors, Now you can get JOb information & COMPETITIVE EXAM PREPARATION MATERIALS through OjasAlert.Com site Easily. OjasAlert.Com Give Gujarat & India Level all type of new jobs information. OjasAlert.Com is famous for competitive exam’s preparation. we provide complete exam materials for various exam Like Tet,Htat,Tat,police exam,Clerk exam, Gpsc Exam,panchayat clerk exam and other Gujarat Level Exams.